The events and parties are always incredible, and the varied range of workshops and one on one opportunities never fail to leave me with a new found confidence and feeling full of inspiration. Thank you Traverse for continuing to promote the best travel conference in the world! 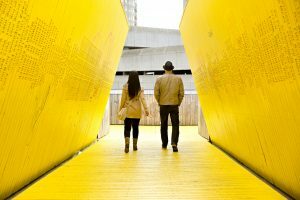 Traverse 18 will be heading to the fantastic city of Rotterdam in May! 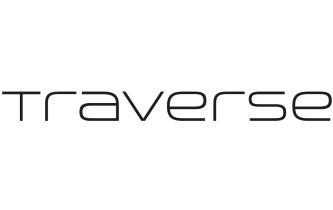 Traverse is a global gathering of digital influencers and creators. For everyone from new bloggers to experienced vloggers as a place learn, experience, create, network and grow your business. For the very first time Traverse’s flagship event will be held outside of the UK and we’re delighted to be working with Rotterdam Partners to create an inspiring, valuable and unique experience at Traverse 18. 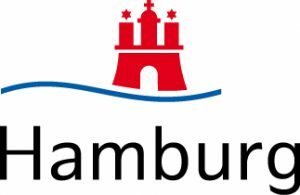 The conference will be taking place over the weekend of 26th and 27th May 2018, with a midweek event program happening all around the Rotterdam for those that wish to travel to the city ahead of the two day conference. Check out what’s new for 2018 including our new business focused sessions. Rotterdam. A city to discover. 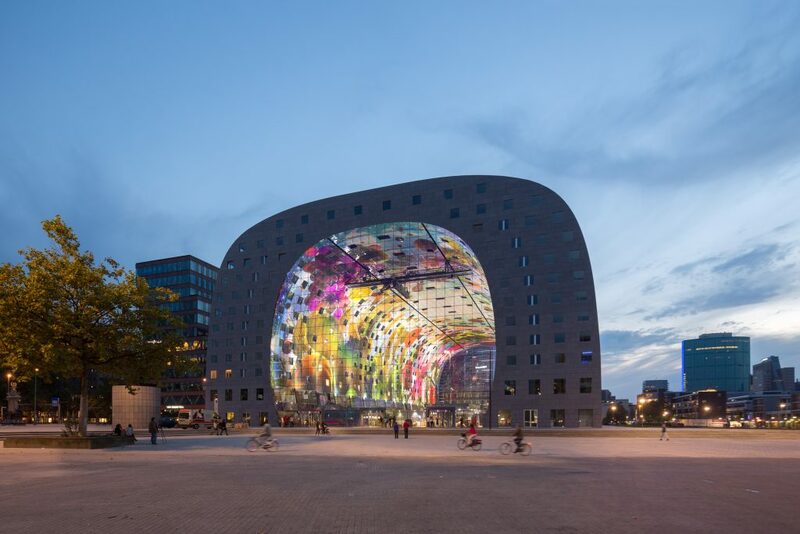 Rotterdam is a young, dynamic metropolis which keeps developing rapidly. 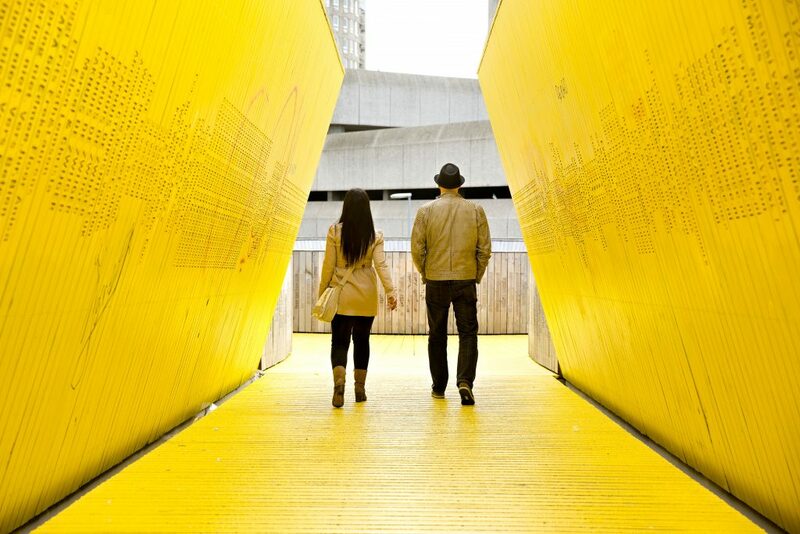 Sparkling skyscrapers, an impressive port, hip restaurants and food markets, renowned museums, special attractions and awesome festivals are the direct result of the can do mentality of the people of Rotterdam. Rotterdam is considered the most modern city of the Netherlands. Atypical in its own country, internationally renowned for its passion for innovation and its unpolished charms. 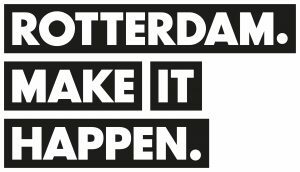 To #MakeItHappen and join us in #Rotterdam for #Traverse18, check out our ticket page to secure your ticket.